This CO2 charger uses our 12g threaded Co2 bulbs. Machined form aluminum. 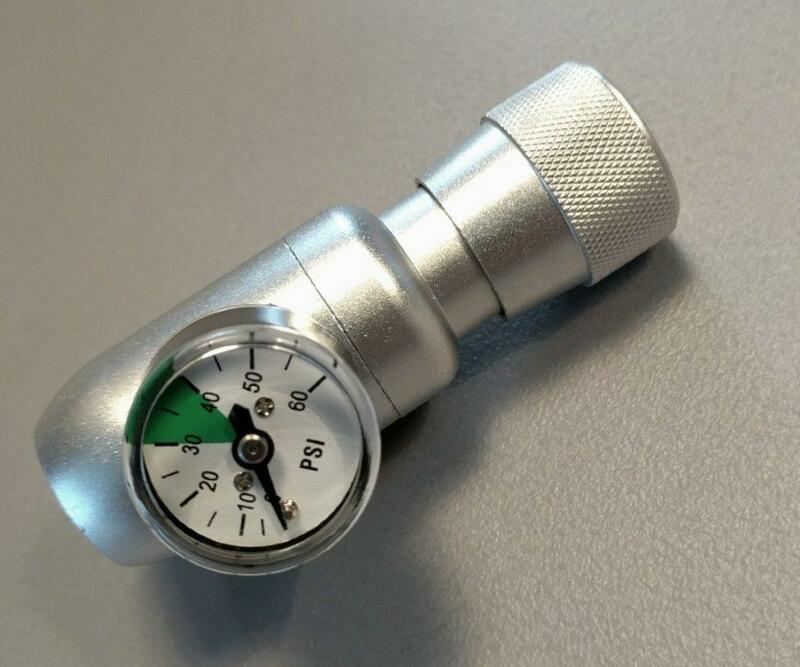 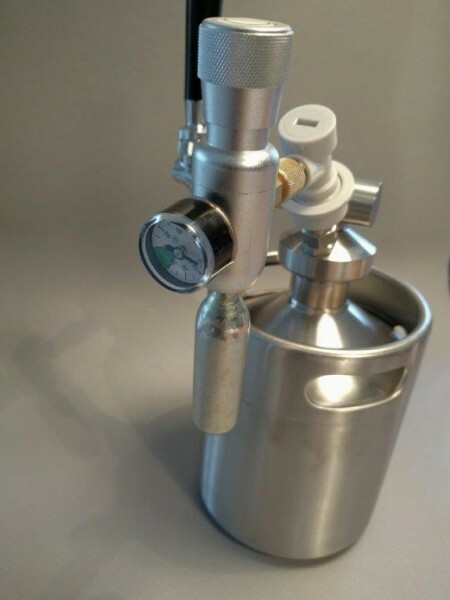 Once the CO2 bulb has been screwed in the regulator can be adjusted to set the desired pressure.